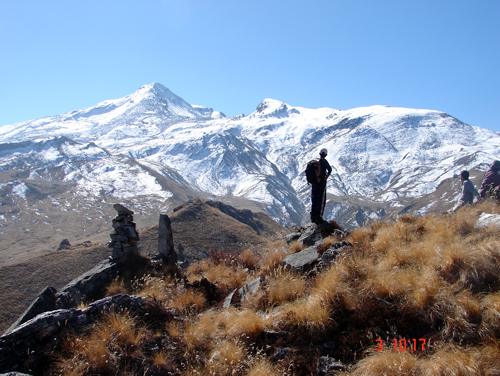 Nagnathpokhri Trek India offers some of the most popular trekking destinations. 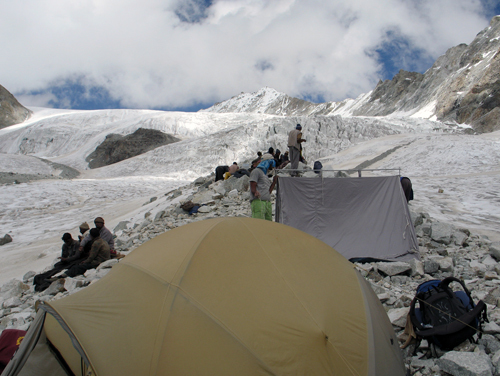 Every year thousands of tourists came here for trekking and other adventure activities. The beauty is picture perfect, a fusion of high mountain valley and lakes, of many streams and among India's greatest rivers. In other words its a veritable paradise for trekkers. 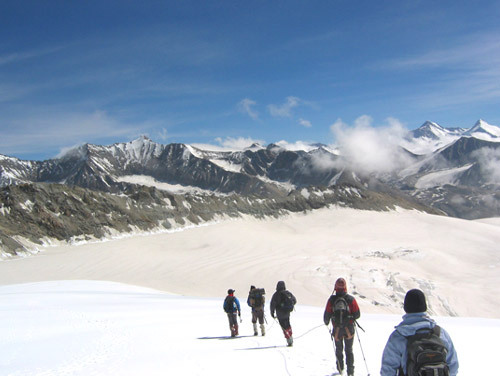 In Northern India The Garhwal Himalayas are the ultimate destination for the trekking devotee – offering a countless of possibilities from the short and easy to the demanding challenges of the snowy peaks. Easy, reasonable or exact – there is something for every plate. The Garhwal Himalayas have a number of wilds tracks through dark forests of Deodar, Cypress, Oak, Pine and Rhododendron. These show the way to green grassy valleys and rolling green field carpeted with alpine flowers in summer. The majestic waterfalls, twisty rivers, rich broad forests, unbelievable mountains, emerald valleys and a wide range of flora and fauna together with birds and butterflies, provide a superb combination. 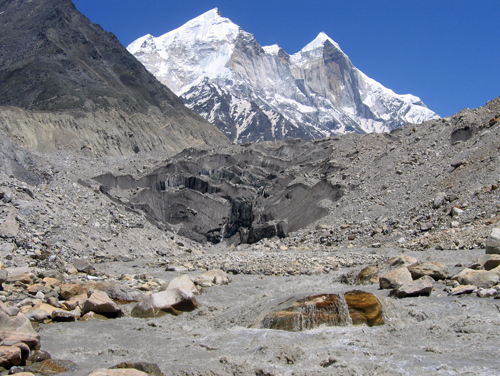 The legendary Ganges, Yamuna and many rivers originate in the Garhwal Hills. 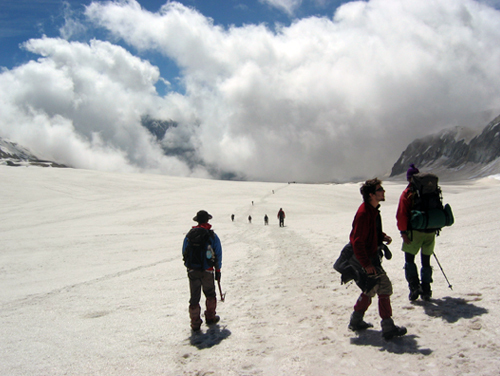 So trekking with Alpinestar Holidays lets you experience and explore the splendor of natural world. Because the Garhwal hills, "home of the snow", is the most inspiring structure of mountains on the planet, and for centuries the setting for larger-than-life achievement of discovery and mountain climbing, are a world into themselves. Climbing the heights and being a part of the Garhwal scenery is an experience beyond evaluation. 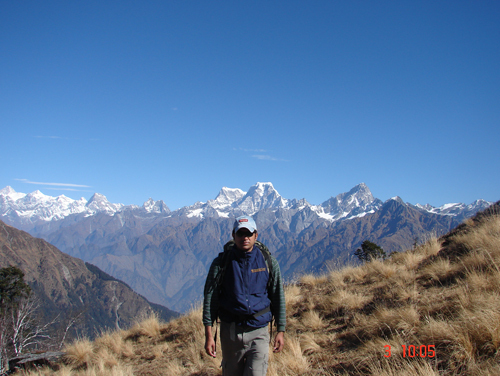 Above all trekking in the Himalaya is repeatedly a mix of exploit and adventure, pleasure and self realization. 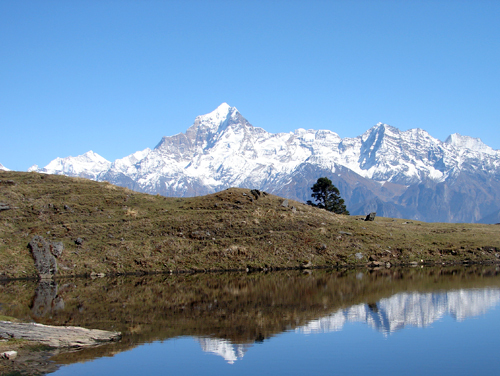 Garhwal is a region and administrative division of Uttrakhand state, India, lying in the Himalayas. It is surrounded on the north by Tibet, on the east by kumaon region and on the west by Himachal Pradesh state. It comprises the districts of Chamoli, Dehradun, Haridwar, Pauri Garhwal, Rudraprayag, Tehri Garhwal and Uttarkashi. We have an interesting selection of itineraries to choose from, or offer you the opportunity to work with us to create an itinerary that suits your specific needs and desires. We walk lightly in many sensitive areas, always helping to preserve and protect the environment. 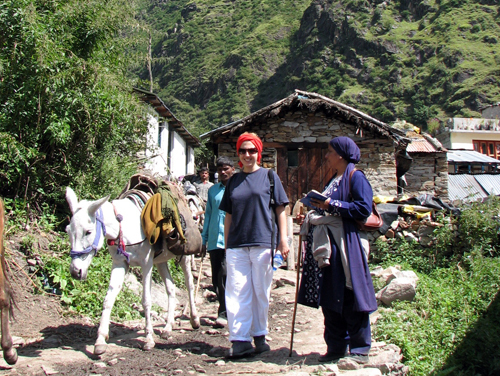 Our treks and tours are affordable and bound to ensure the ‘Journey of a Lifetime’. Unique Adventure offers a wide variety of different treks to suit both beginner and experienced trekkers. Alpinestar offers specialized tour packages for Trekking all accross India. 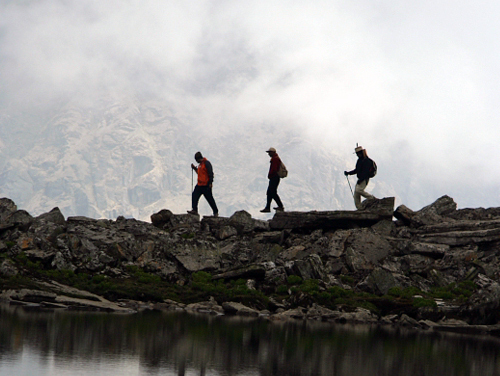 Alpinestar has designed custom trips with you in mind - whether you are a beginner with no trekking experience. Our treks in offers easy adventures for the family to exhausting ones for those looking for high adventure! 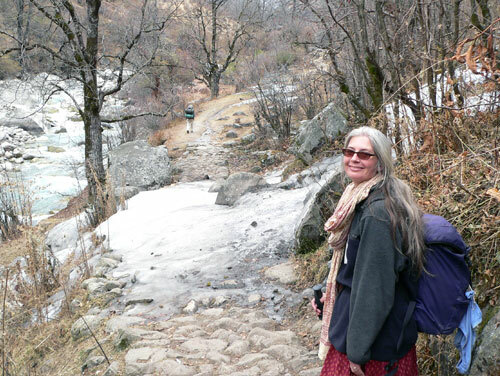 On our treks and climbs, we have very skilled and experienced team who will take care of you at each step. You can go camping and fishing and play golf-or take a safari by car, jeep or on motorcycle. Then there is mountaineering and rock climbing. All you have to do is making up your mind and select your own activity. "A holiday with ALPINESTAR HOLIDAYS can prove a delightful change. Pack your rucksacks,take your cameras, and simply follow your instinct."